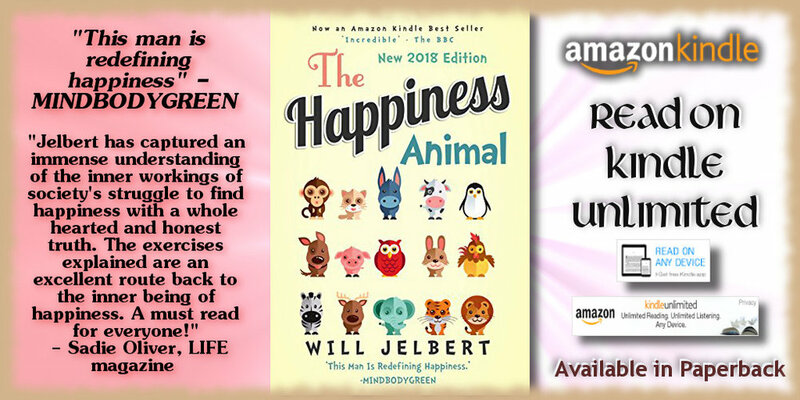 After myth-busting what makes us happy, happiness expert Will Jelbert presents practical exercises for each of your Happiness Animal's five muscles from developing patience, offering a stranger a tissue, to being radically honest and creating a statement of your life purpose. Backed by research from the world's leading psychologists and full of entertaining yet poignant anecdotes, this is a candid guide to the good life right here, right now. Kindness is the second happiness muscle. 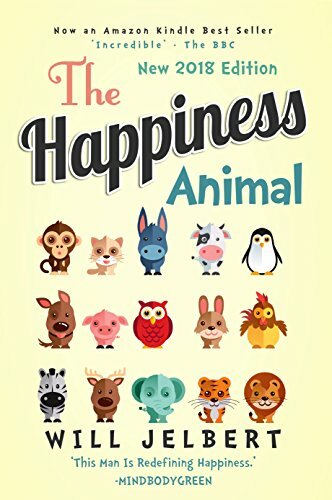 Exercise yours NOW: For every paperback copy of The Happiness Animal sold on Amazon.com today, one child will be fed for one day via the United Nations World Food Programme's ShareTheMeal. Follow Team #TheHappinessAnimal on the ShareTheMeal app.